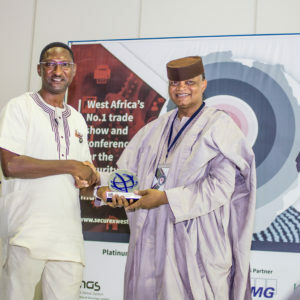 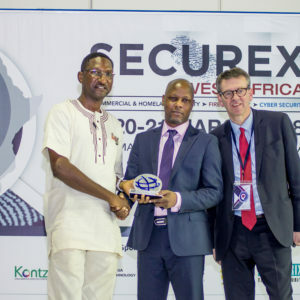 Winners of the second Nigerian Outstanding Security Performance Awards (OSPAs) were announced at a Gala Dinner held at Securex West Africa Lagos on 16 April 2019. 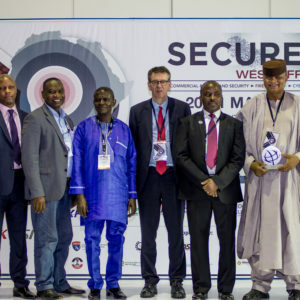 In attendance were leading security professionals who gathered to recognise and celebrate the excellent work companies, teams and individuals make across the security sector. 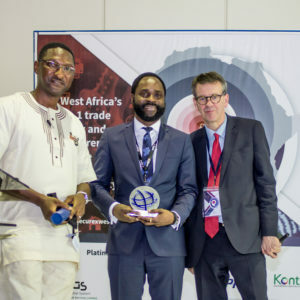 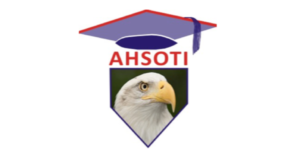 OSPAs founder Professor Martin Gill... Read the full article. 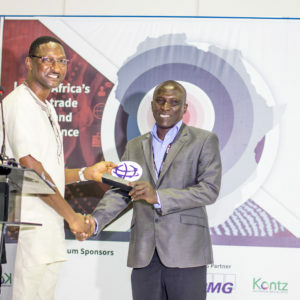 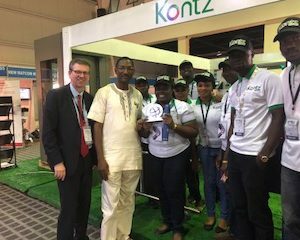 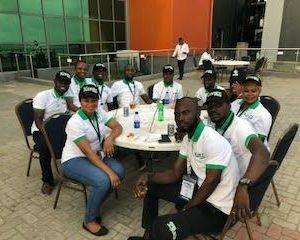 The OSPAs are delighted to be working with the Nigerian Institute for Industrial Security (NIIS) in the development of the 2018 Nigerian OSPAs.